Not very likely knowing you lot. Can't see me making this year I'm afraid. Busy on Friday and away at the weekend. 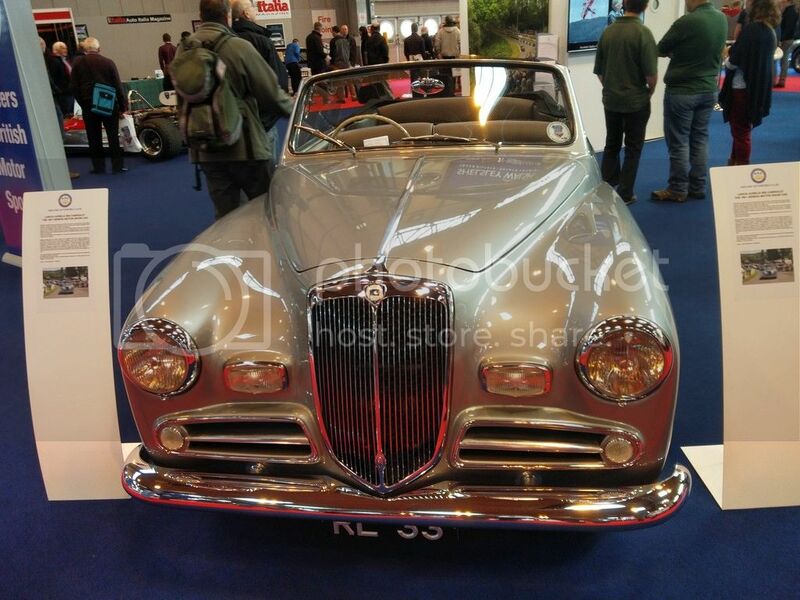 that must have been the busiest NEC Classic show that I've seen, all the lancia stands far too busy for me to speak to anyone nice cars on display especially the red pre facelift coupe, seemed a less prominent spot than usual but as the whole show was so busy no doubt it wasn't an issue. It was pretty lively wasn't it? 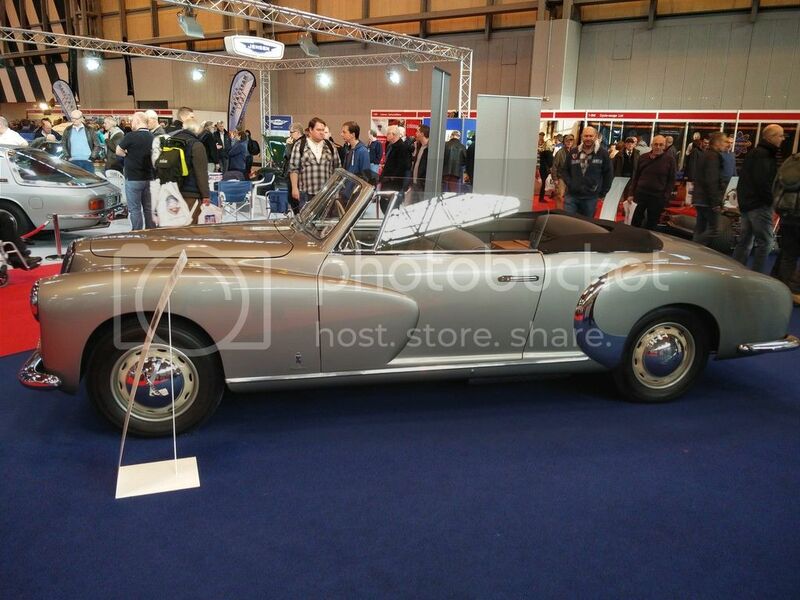 The show was made for me by the Aurelia Convertible the Midlands Auto Club had on their stand - that thing was beautiful! Seeing Chewbacca in a Bond Bug was slightly surreal though. Have to say that was one of the highlights of the show for me, sounds like Sat was busier than Friday which was okish on the Beta stand, but not that busy. It was pretty busy however in the main thoroughfares, glad I went and had a recce before the show opened, benefit of being an exhibitor and being allowed in when you want. Any pictures of the Betaboyz stand? Aside from the aurelia which was too nice and unusual I didn't really take any pictures myself it was generally too crowded. No doubt Tony will be along later with some though? I tried on my phone, but came out really rubbish, Tony should be able to oblige I would imagine, he was going to get in early Sat am before the show opened. Popped in on Saturday to the show after a 5am start from Falmouth in a hire van on the way to collecting furniture from my parents near Derby. Great Betas on display and very nicely presented. Hopefully seeing them will give me more drive to complete mine! 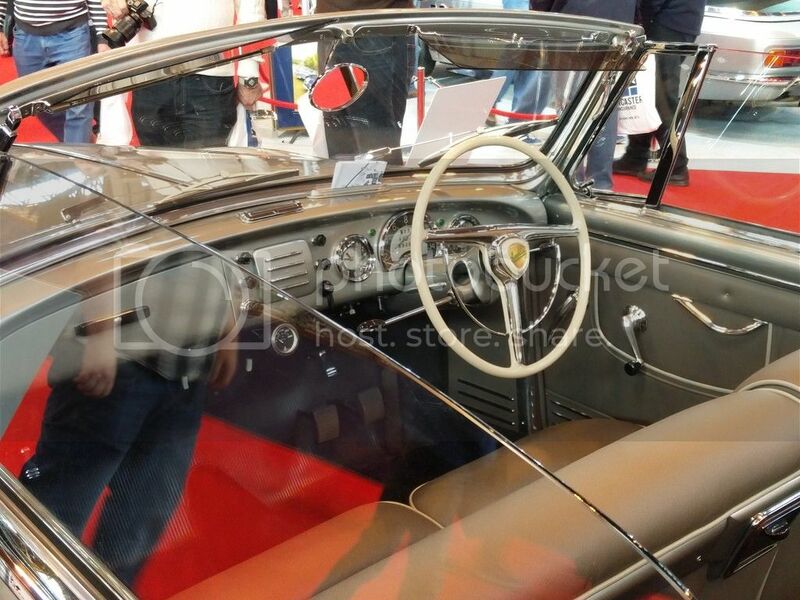 Franco's coupe looks fantastic - is it a green interior like mine or the gold? Can't tell with the lovely colour-sapping NEC lighting. Well done to all, just a shame I couldn't manage to get there myself this year. It is a gold colour.